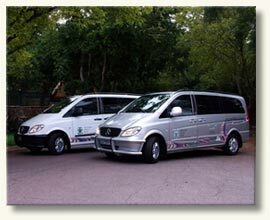 MacFarlane Executive Travel & Tours is a premier provider of executive transportation services. 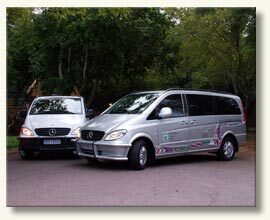 popular tourist destinations in Gauteng. 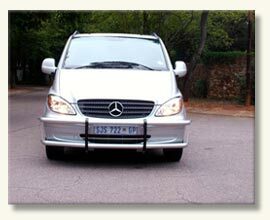 Consistent attention to safety measures. 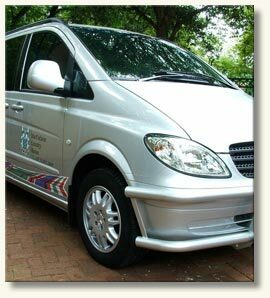 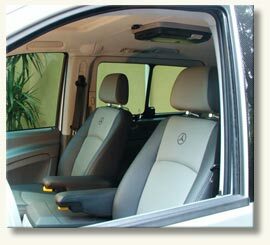 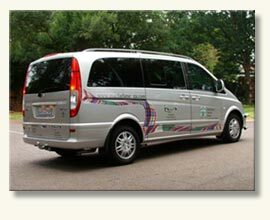 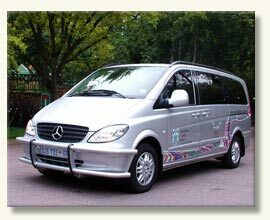 Convenient door to door service whereby customers are met at either their homes or office and transported in style and on time to Johannesburg International Airport, Lanseria or as required. 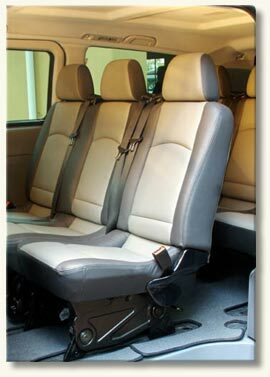 Hostess service available on vehicles on request and by prior arrangement at an additional cost.